Motivational speakers: Do they really make a positive impact? Motivational speakers have many people that would testify that what they are doing works. 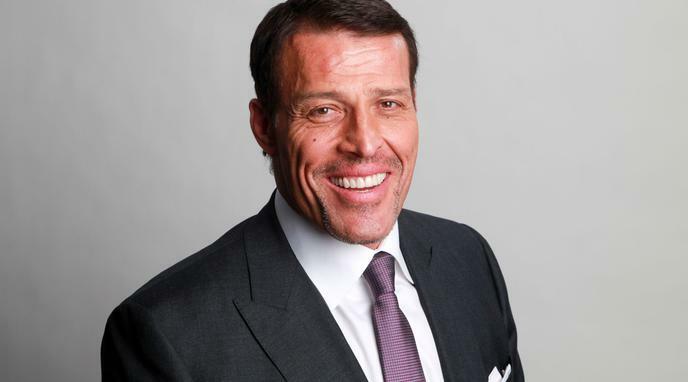 Serena Williams, have testimonies to how motivational speaker Tony Robbins has impacted their lives. placebo. People might feel more self-confident and be more successful, only because they have the impression that they have been helped. People are often at very low points and not achieving their full potential in some aspect of their lives when seeking this type of material. If people have advertised something falsely or are making claims to good to be true, desperate people might be tricked into losing money.